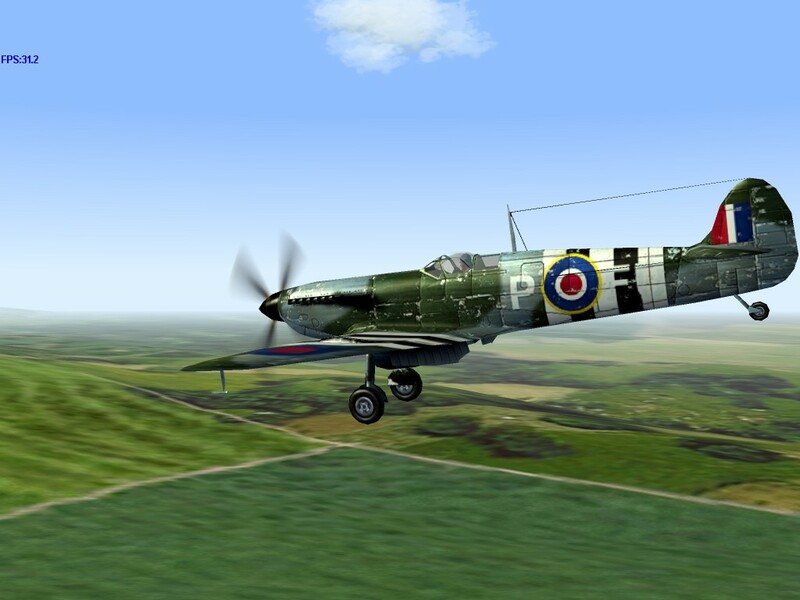 Speed – With a top speed of over 400 mph, the Spitfire Mk.IX is among the fastest planes available in 1942. 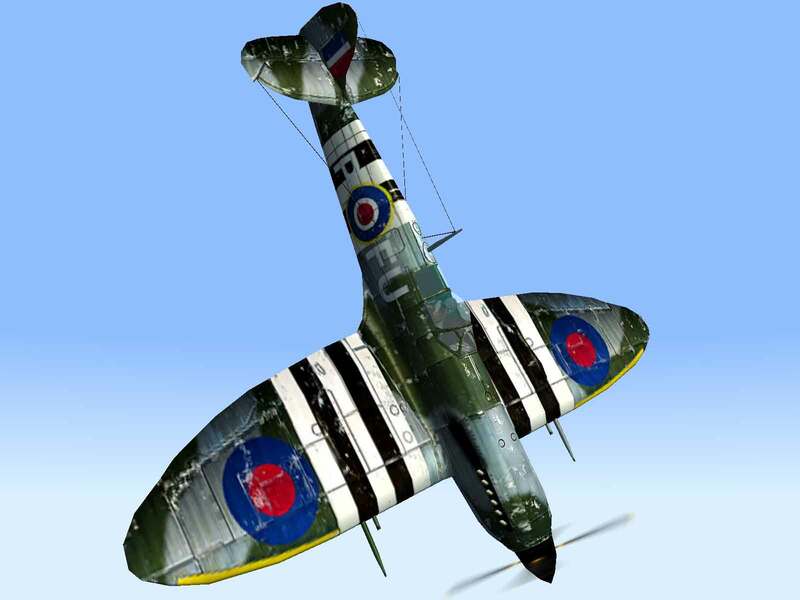 Durability – The Spitfire was a small machine and not capable of absorbing a great amount of damage. In late 1941 the Focke-Wulf FW-190 started showing up in service with the Channel Coast Jagdgruppen. 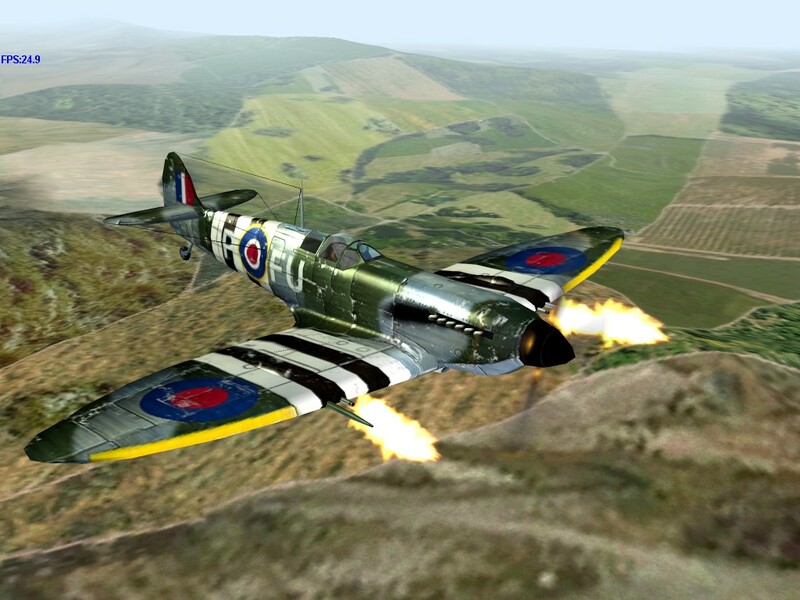 Suddenly the Spitfire Mk.V was again outclassed by the competition. Something needed to be done fast to rectify the situation. 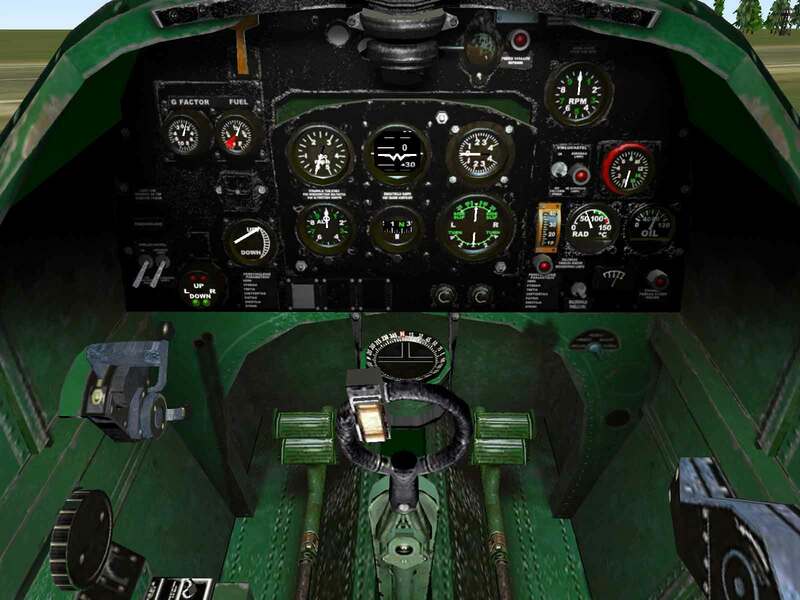 Making drastic changes to the Mk.V would take too long, so the solution was to simply install a more powerful version of the Rolls-Royce Merlin, the Merlin 61 rated for 1,565 hp at sea level, in the Mk.V airframe. 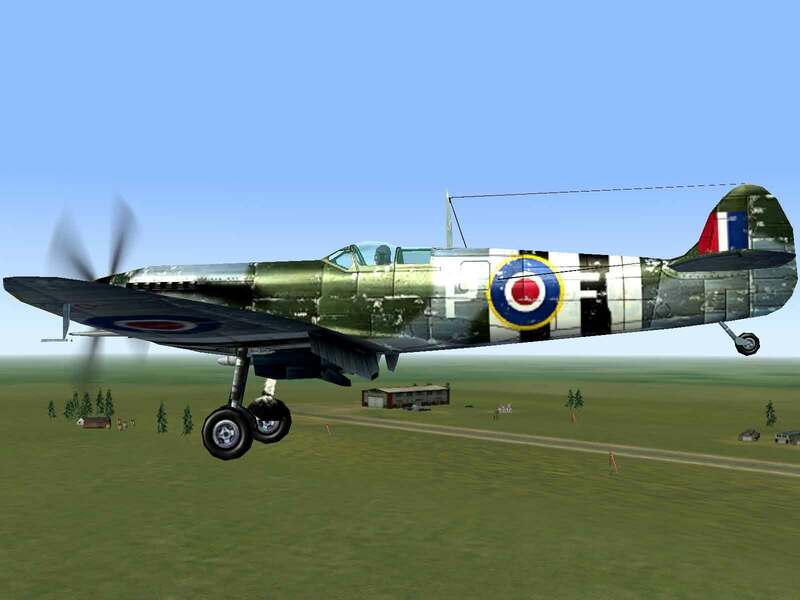 The resulting Mk.IX would be considered by many to be the finest Spitfire “Mark” produced during the war. 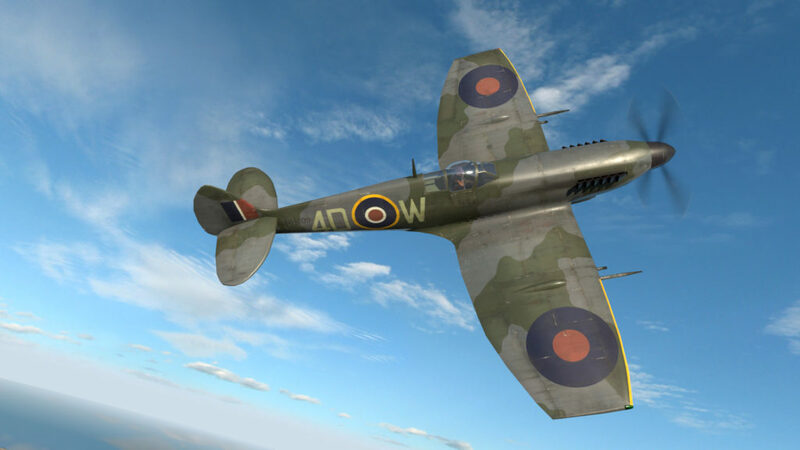 The first versions of the Mk.IX were fitted with the “C” wing, while later versions employed the “Universal” or “E” wing, which held a pair of 20mm Hispano cannons and a pair of .50 caliber Browning machine guns. Additionally, the Mk.IXe could carry a 500 lb. bomb under the fuselage and a pair of 250 lb. 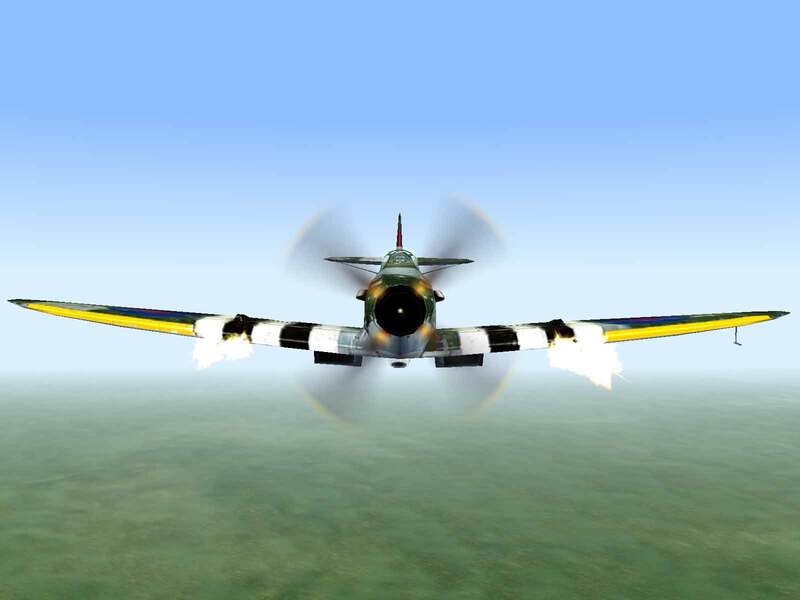 bombs under the wings for ground attack duties. 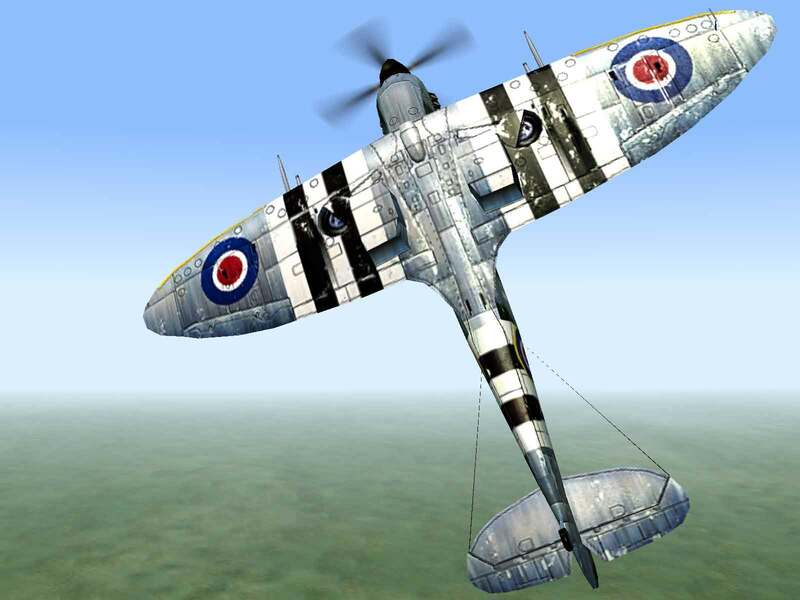 Although it was considered an interim or “stop-gap” type, the Mk.IX was produced in quantities second only to the Mk.V, with total production reaching 5,609 machines. 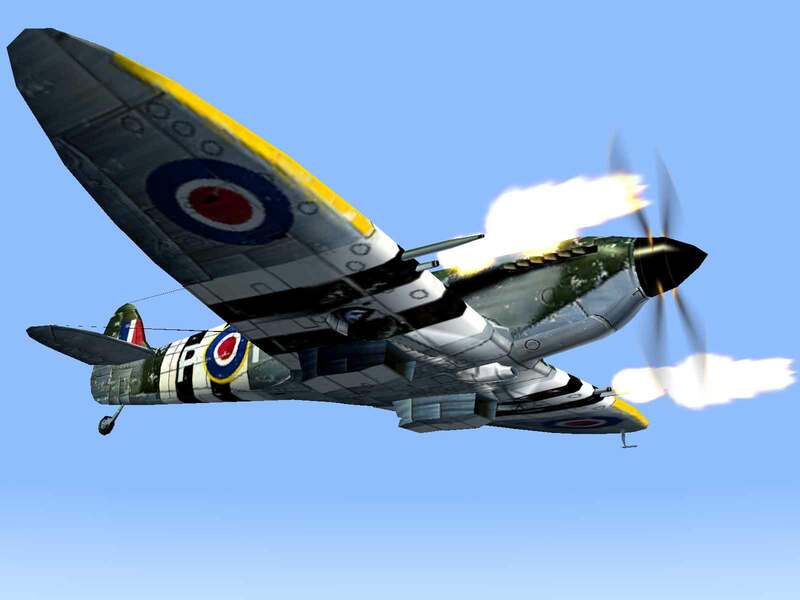 Scutts, Jerry; Spitfire In Action; Squadron/Signal Publications; Carrollton, TX; 1980.